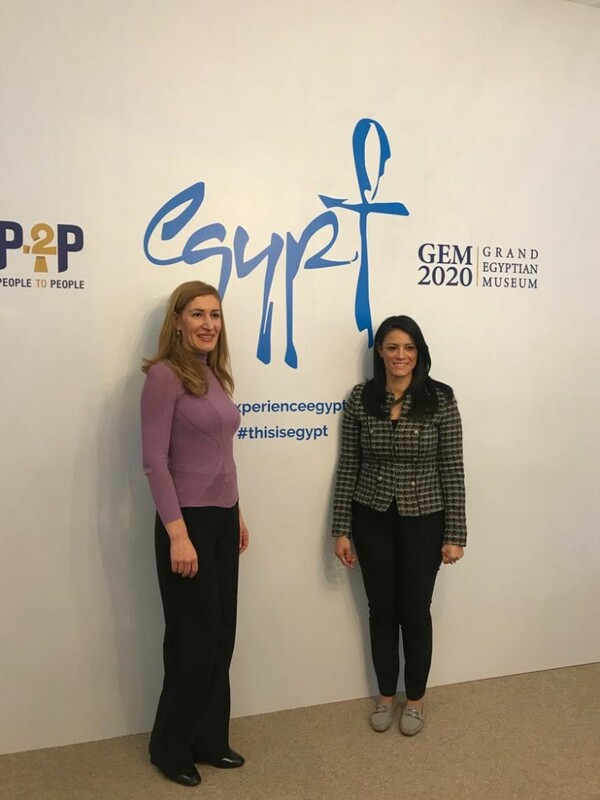 During the international tourism fair World Travel Market (WTM), which is held in London, the capital of Great Britain, the Minister of Tourism Nikolina Angelkova had a conversation with the minister of tourism of Egypt Rania Al-Mashat. 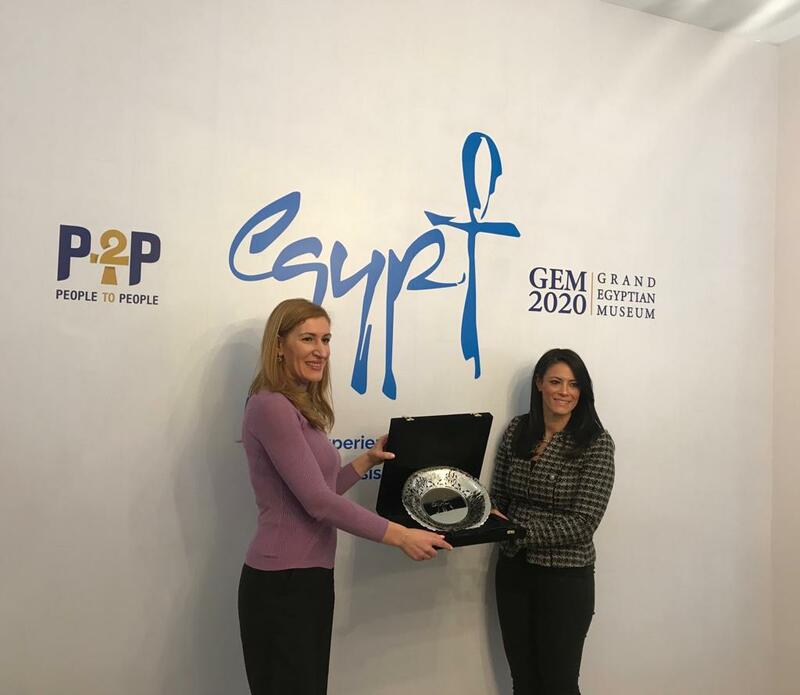 Rania Al-Mashat pointed out that Bulgaria is becoming a more and more attractive destination as it offers a varied and high-quality tourist product. The ministers discussed the future agreement for cooperation in the sphere of tourism, which is expected to be signed between the two ministries in the beginning of 2019. The Bulgarian minister focused on Bulgaria’s policy to develop a sustainable tourism by popularizing its cultural heritage. It was our idea to create a common map of the European cultural-historic sites as well as a common Balkan route, whose main subject would be the UNESCO heritage. She also added that all these initiatives will contribute to the long-term and sustainable development of this sector on a national and European level and the attraction of more visitors from distant markets to Bulgaria and the Old Continent.